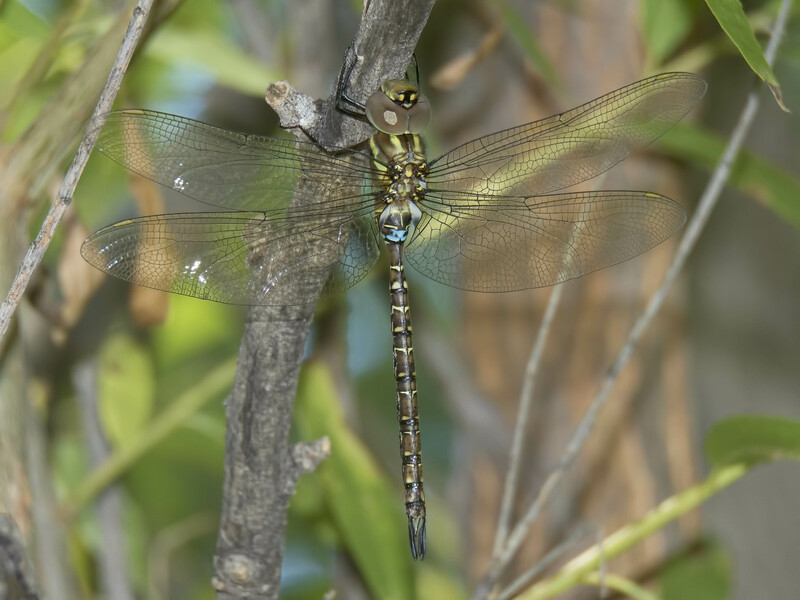 Turquoise-tipped Darner, Male, Rio Salado Habitat Restoration Area, Phoenix, Maricopa, AZ, 7 December 2014. 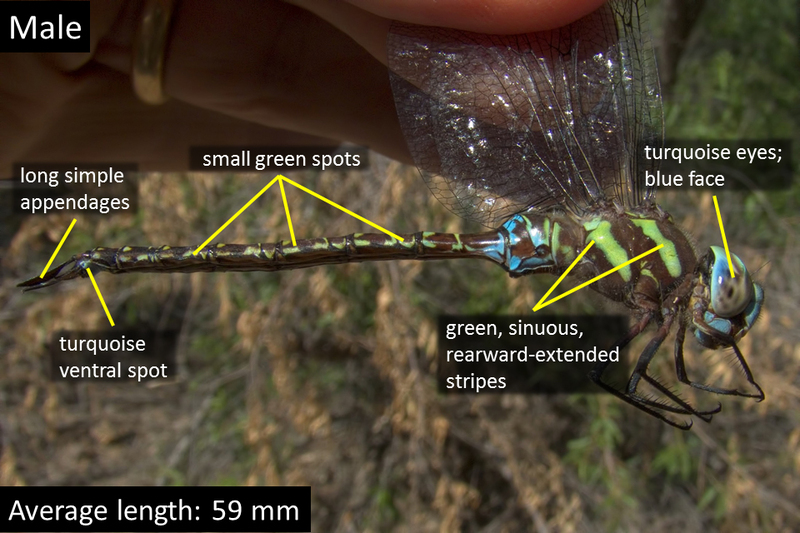 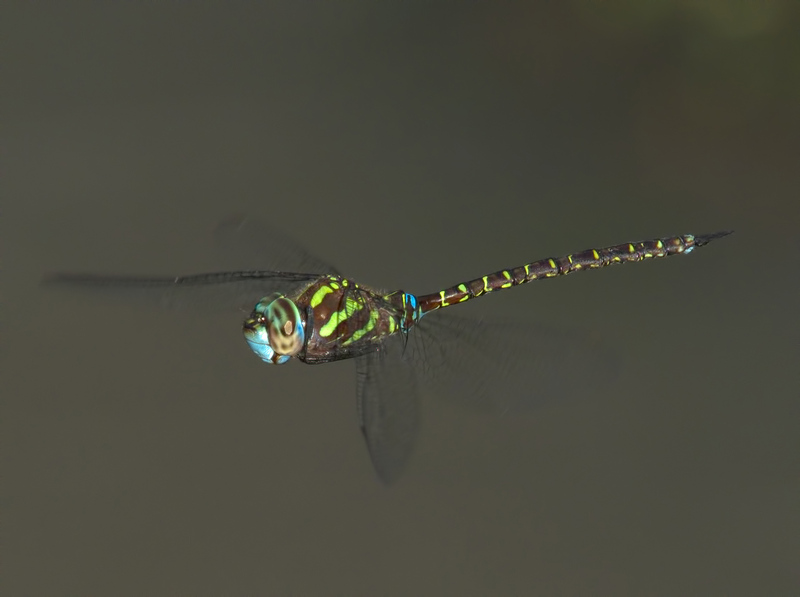 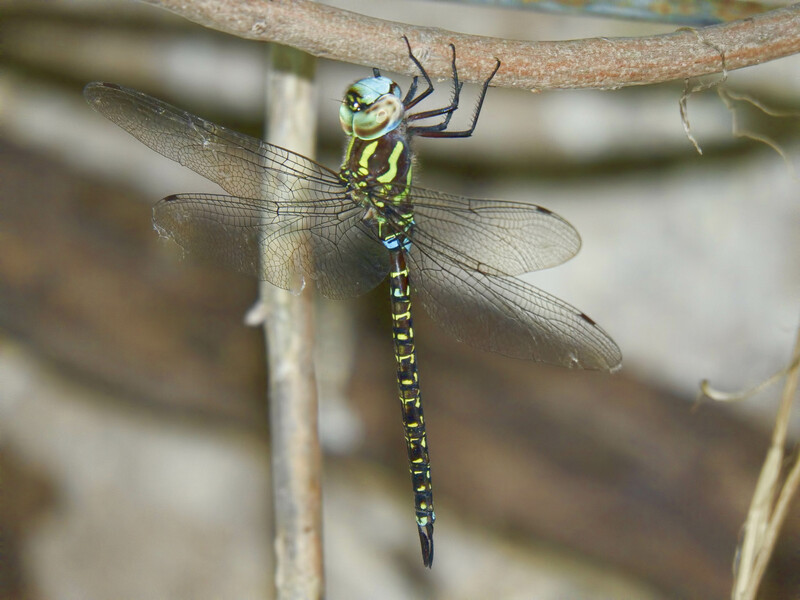 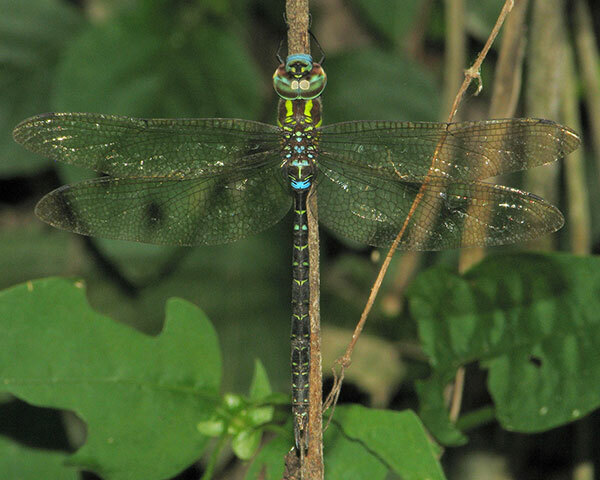 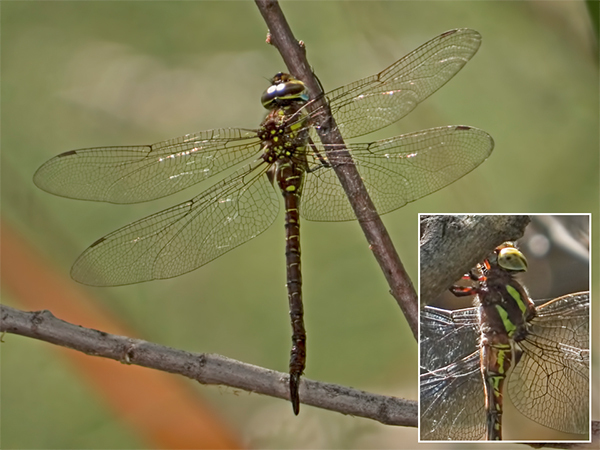 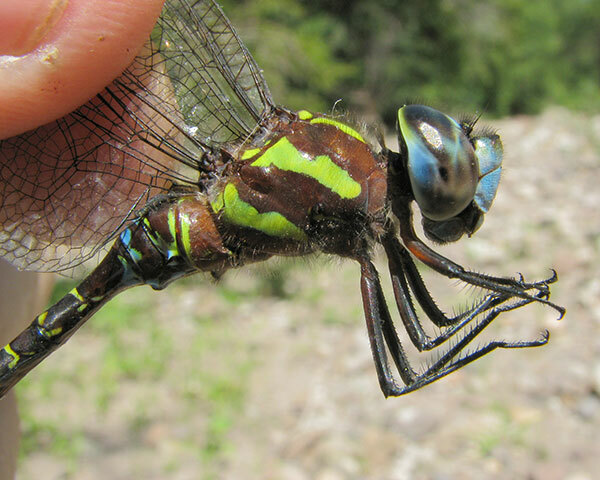 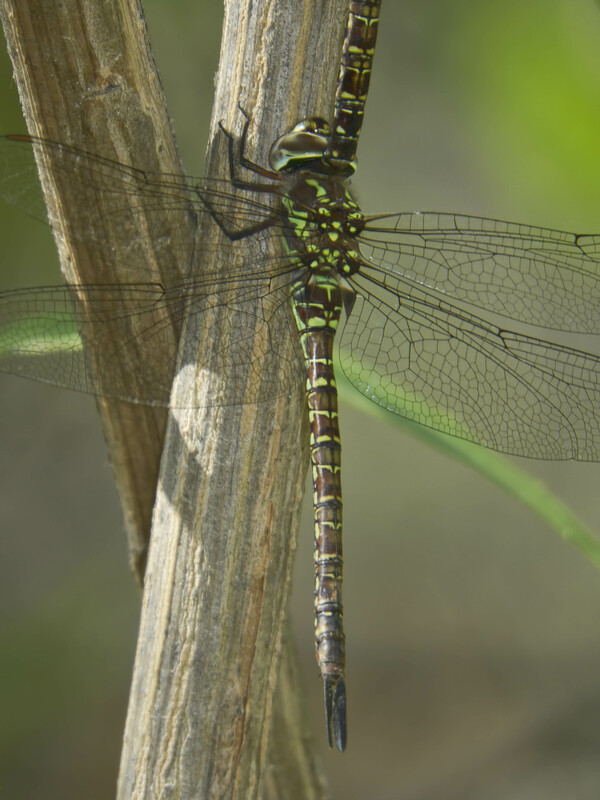 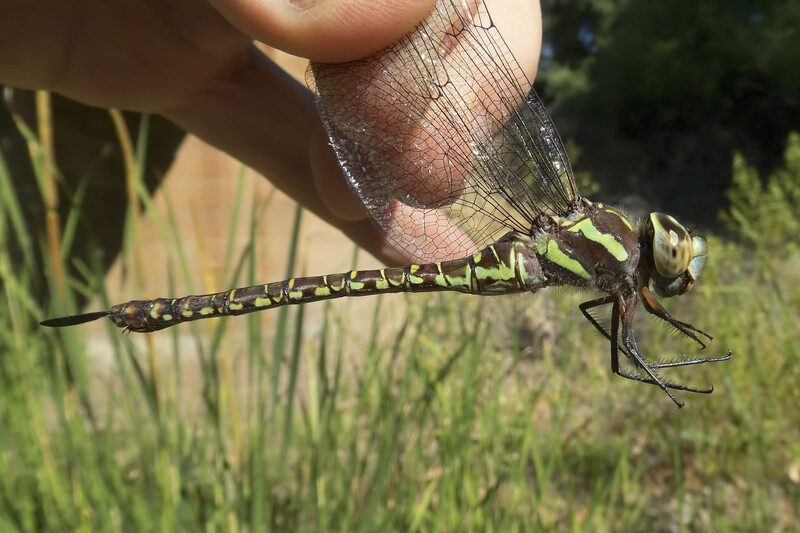 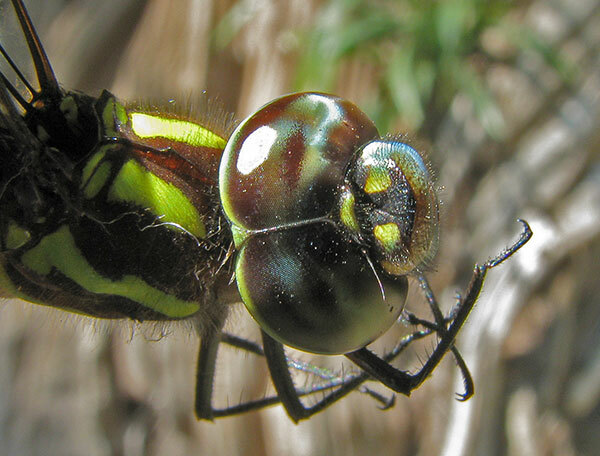 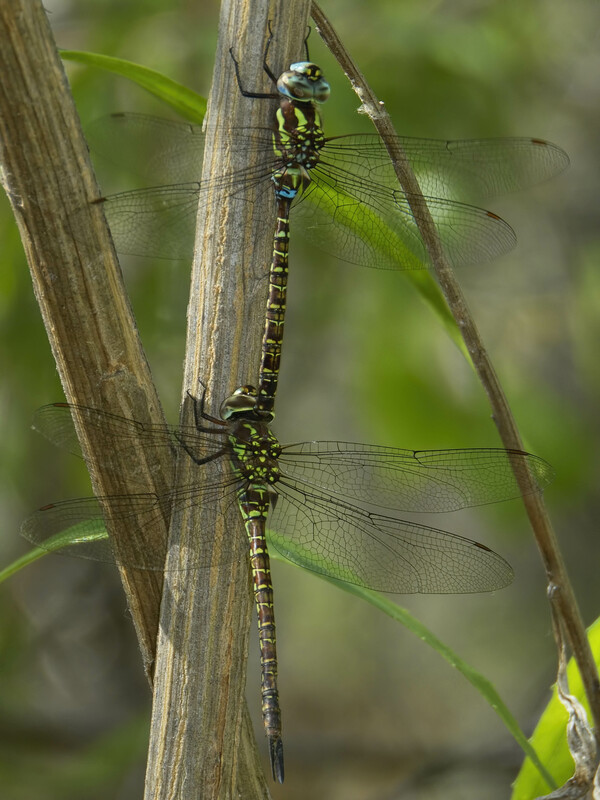 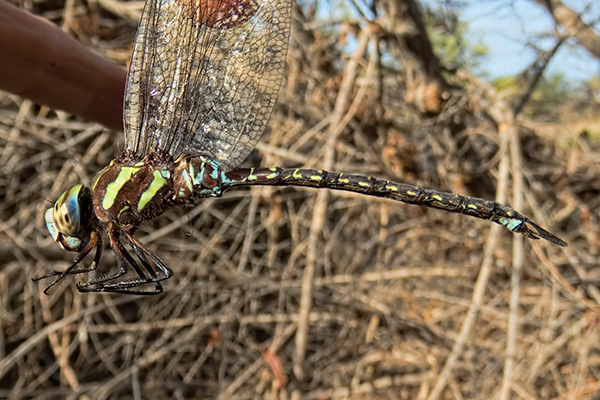 Turquoise-tipped Darner, Female, Mammoth pond, Mammoth, Pinal, AZ, 25 July 2014. 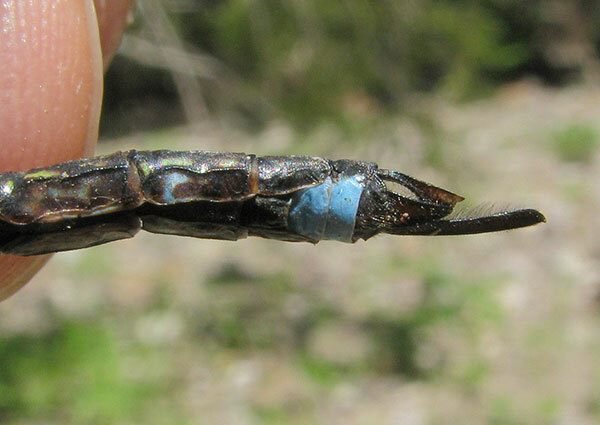 Insert shows detail of lateral thoracic stripes.